Meet more of Northwest Florida’s-up and-coming business leaders in this fifth installment of 40 Under 40. 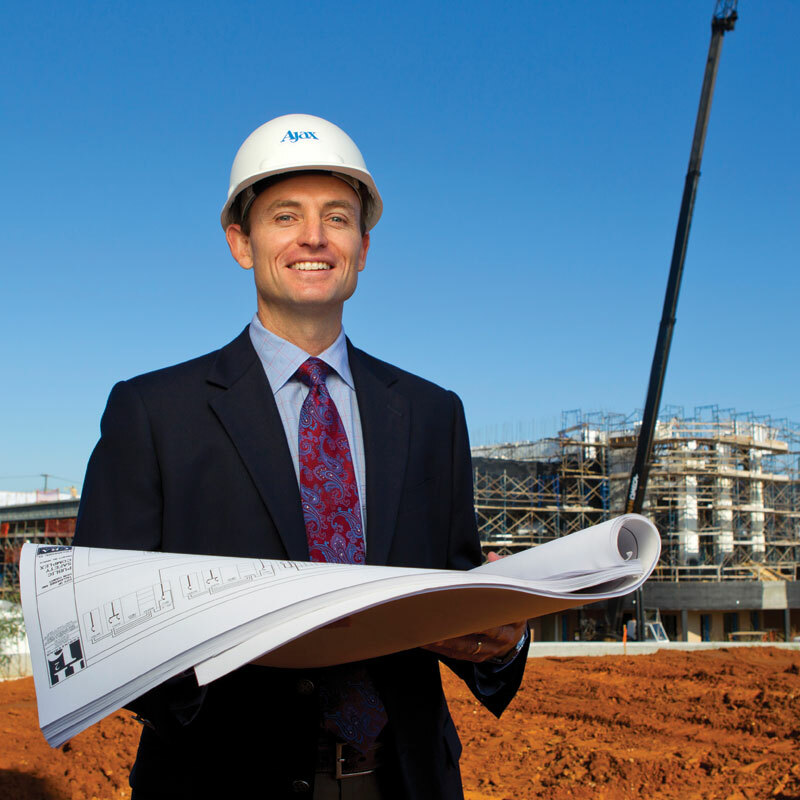 From Tallahassee to Pensacola, from a former major leaguer to an economic development specialist to a hot shot realtor, see who is making a mark on the business world and in their own community. Runs a restaurant in Panama City Beach where everybody may not know your name, but he does. A third generation chef, his mantra is, "We don't do fancy … we do fresh." 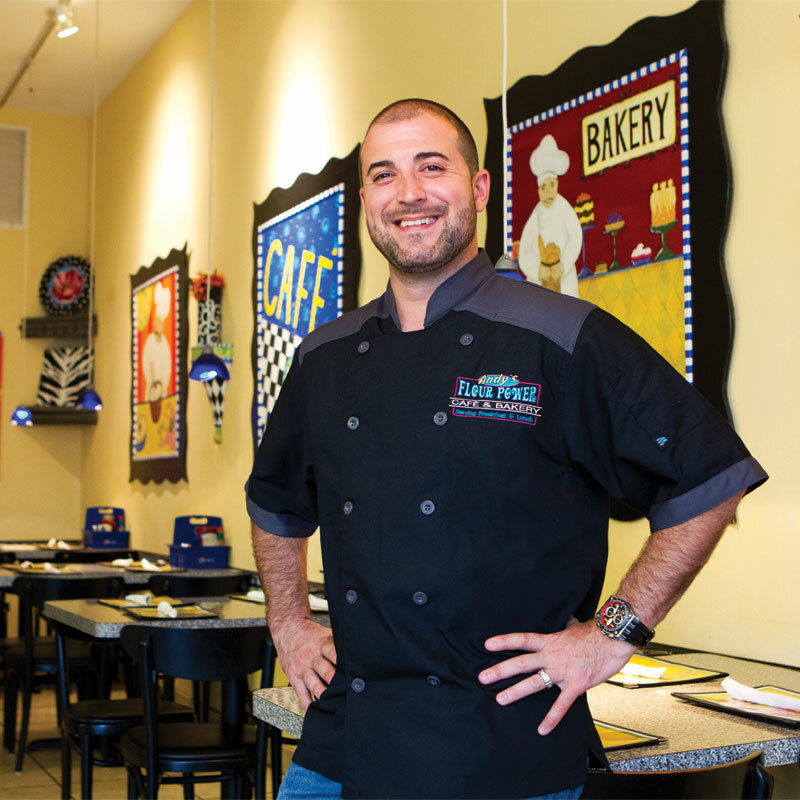 A local favorite, Andy's Flour Power has been featured in Southern Living and many travel magazines and John has served as a celebrity chef at plenty of local fundraising events. Three of his four grandparents were Italian, the fourth came from Bay County, which he visited while on vacation in 2005 and then decided to make his home. 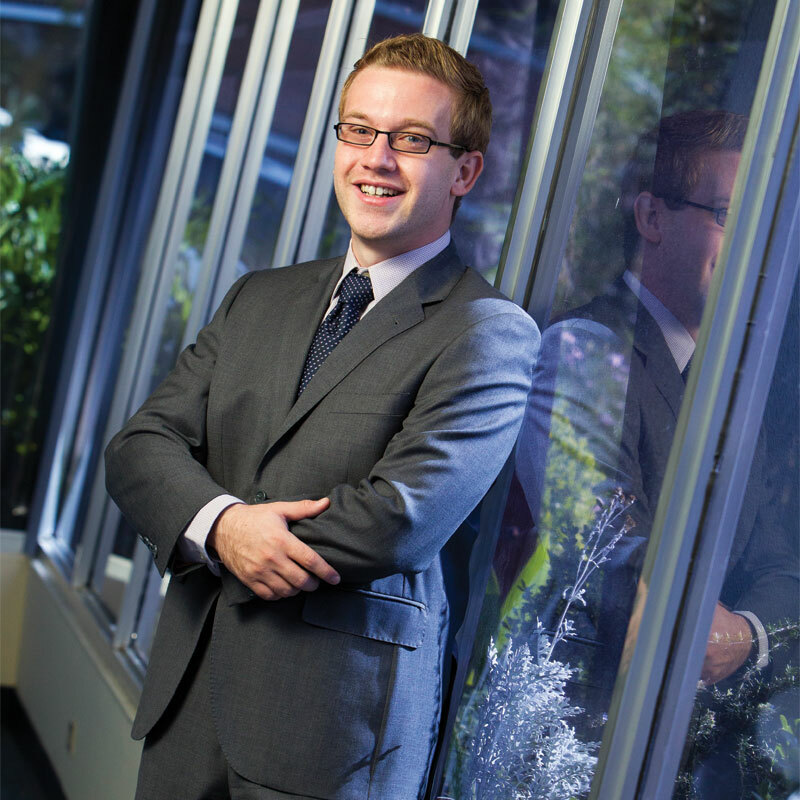 Legislative director for the Pittman Law Group in Tallahassee and, at the age of 27, has already worked with Fortune 500 companies, the Florida Legislature, collegiate sports teams and the banking industry. 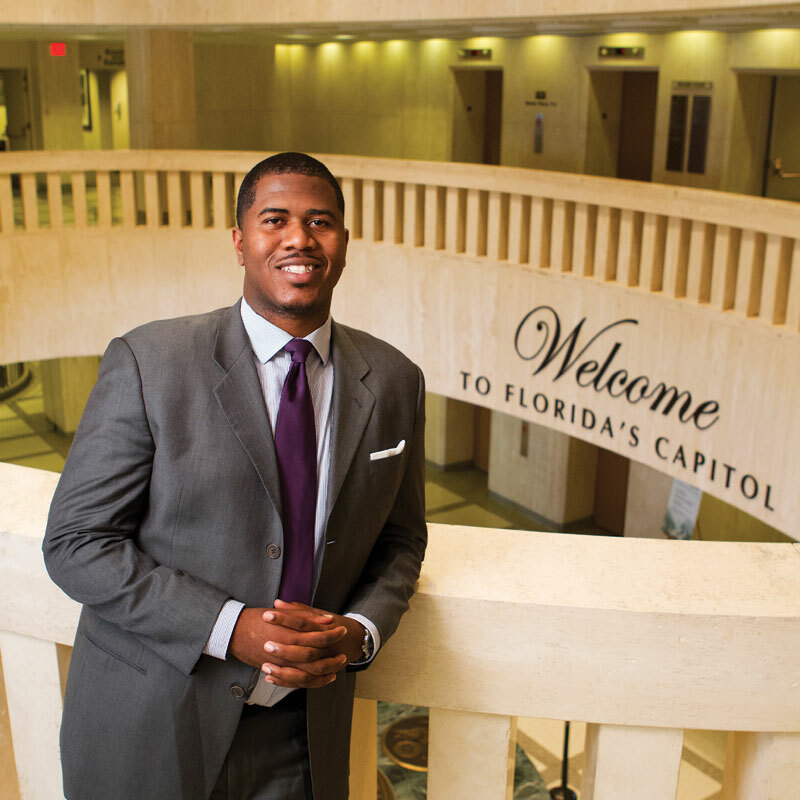 Last year he was recognized by the Florida Conference of Black Legislators as an "Emerging Leader" in politics. He works to raise money for a wide range of charities, teaches basketball to underprivileged kids and also runs his own company, PGR Outreach Consultants, which provides opportunities for college students and young professionals in the marketing and political world. Loves the art of the deal and her work shows it. Inkbridge, the Tallahassee company she runs with partner J.T. Burnette, last year closed New Market Tax Credit transactions totaling approximately $60 million to commercialize solar technology developed out of Florida State University. That resulted in two manufacturing facilities, three solar demonstration sites that will provide power to local utility companies and new jobs. So far in 2012, the company has invested in ProBank, a local community bank, to help launch an SBA lending platform and purchased two limited service hotels, among other investments. Vice president and owner of Ajax Building Corporation, a Tallahassee-based company started by his grandfather 55 years ago. He oversees 130 workers and the company's active projects, which can range from 15 to 30 in design or construction at the same time. He also leads business development efforts throughout the southeast and helps with the management of JBK Insurance. 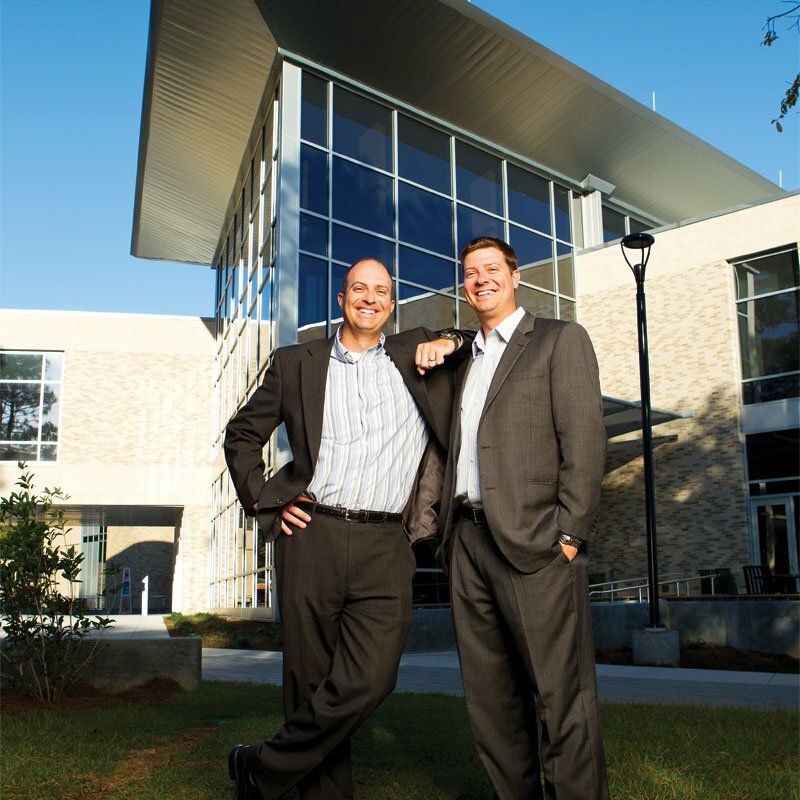 John and James Hosman earned their MBAs from the University of West Florida and have been active in the Pensacola business world and community ever since. As young alumni the brothers helped found Pensacola Young Professionals and started CollegeFrog.com, a website that James Hosman describes as "a combination of Match.com and Monster.com, connecting accounting students with accounting firms." Both remain active in that endeavor. While James has worked to help Panhandle business owners obtain financing for commercial real estate, machinery and equipment, John is a partner in a financial advising firm. Earned his undergraduate degree in civil engineering from Florida State University, and while going to school became a real estate agent and broker. He then went on to get a law degree. 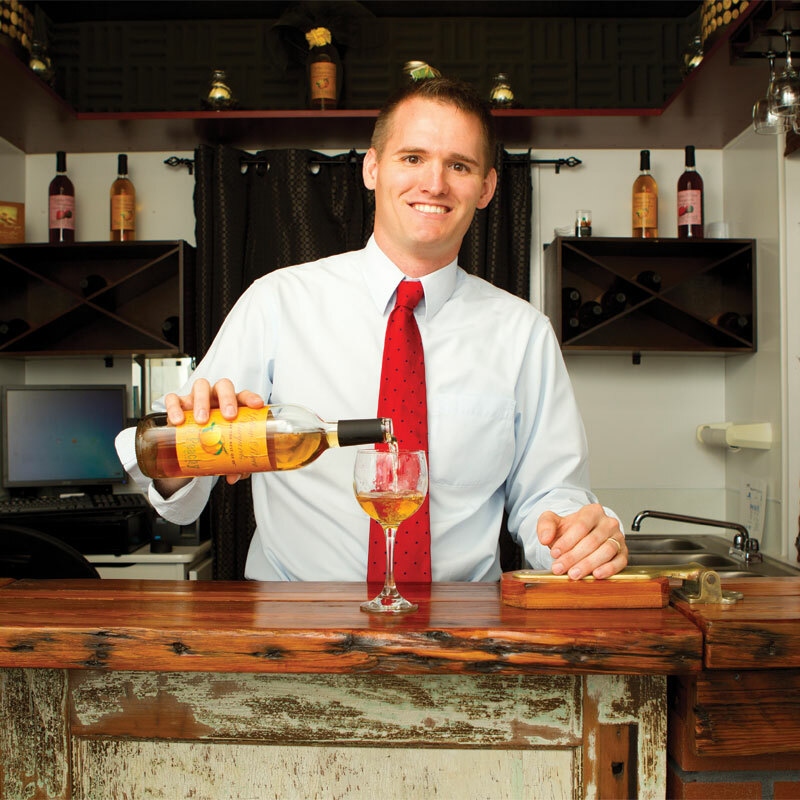 Today, he runs his own law firm in Crestview, plus a land title company, plus Yellow River Winery, where local fruits are made into wine. 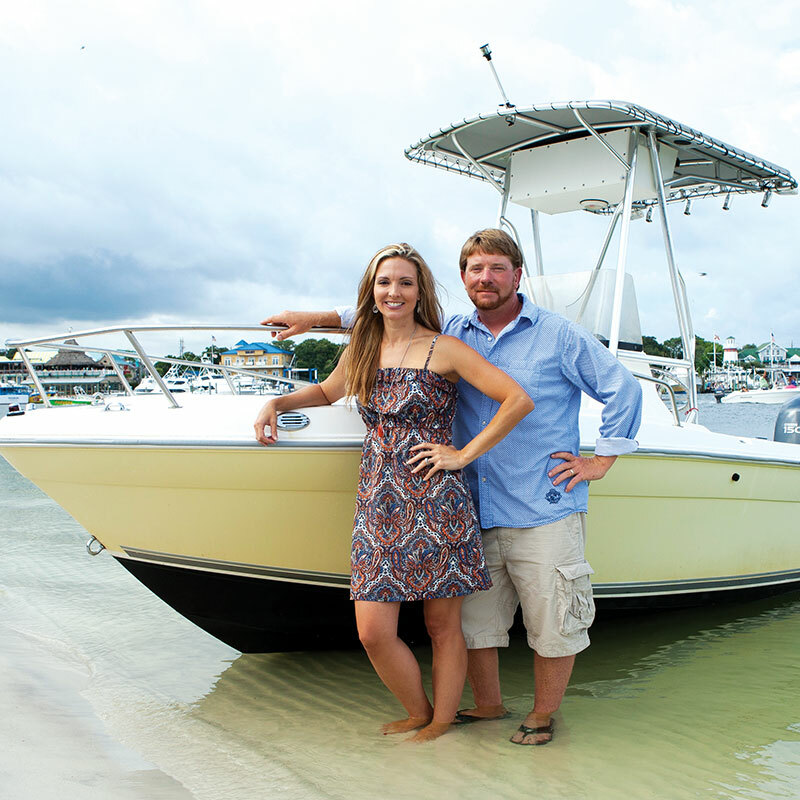 In his spare time he campaigned for and was elected to the Okaloosa County Commission. Learned the farming business while growing up on a citrus farm in Central Florida. In her first job out of the University of Florida, where she earned a degree in food and resource economics, she serves as marketing director for the Panhandle Fresh Marketing Association. Tapping into a surprising set of business skills for a 22-year-old, in a few months she built the organization to where it is helping farmers diversify their crops and market local produce to WalMart and several other retailers in the region. Started What's Next Marketing right after graduating from Florida State University three years ago. In 2011, the company was named as a finalist by Forbes Magazine for America's Most Promising Companies. The Ad Club of Boston named the company as Emerging Interactive Business at the 2011 South by Southwest Festival. 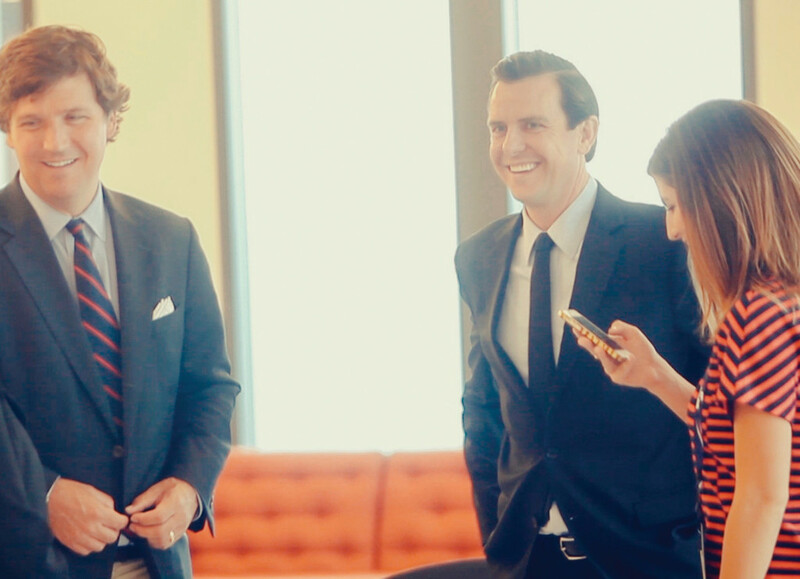 No surprise then that this summer his company was acquired by Ron Sachs Communications — and that he's writing a book to help business and government leaders navigate the fast-changing landscape of social/digital media platforms.